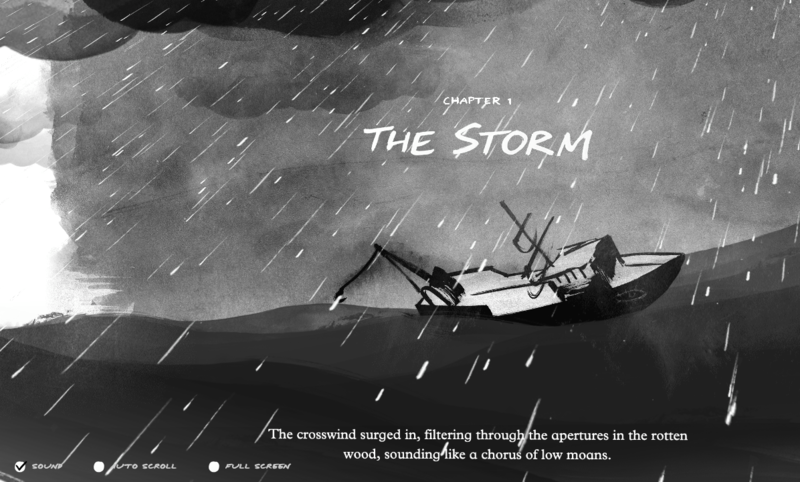 Check out The Boat – an amazing interactive story that shows how technology can take a story to an entirely new level. 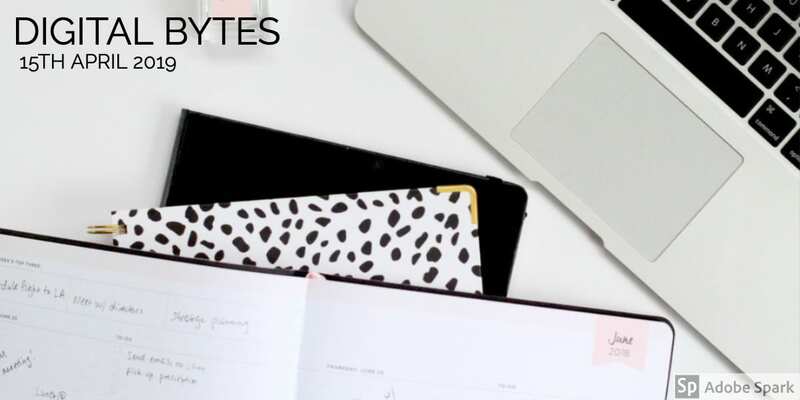 This type of story may seem like impossible for our students but you could easily use Keynote to create your own interactive story. The possibilities are endless. YouTube can be a fantastic resource for educators but sometimes it is difficult to find great channels. 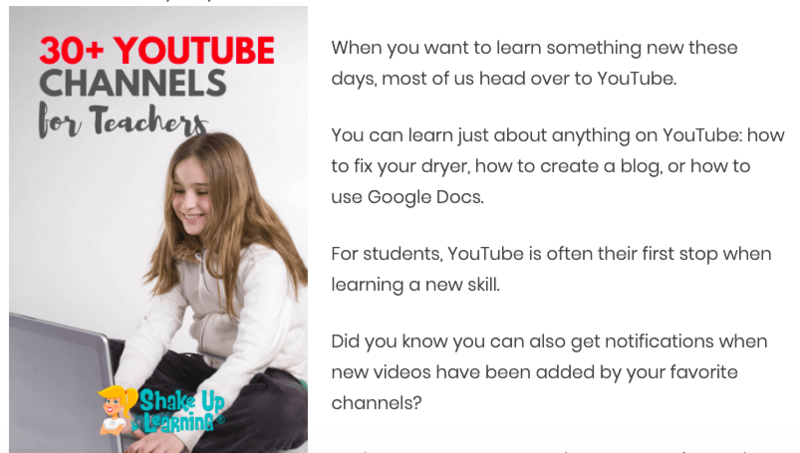 Look no further than Kasey Bell’s post on YouTube channels for teachers. There are channels dedicated to how to make the best of Google, learning french, science and many more. 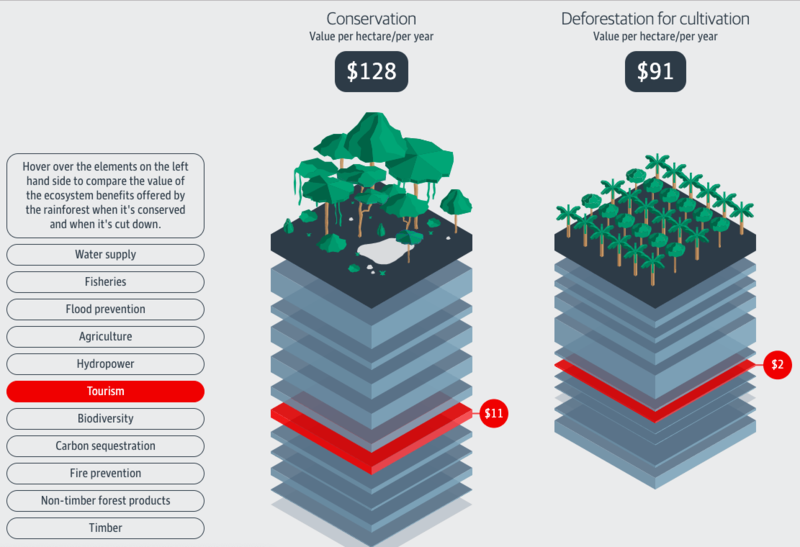 This story about palm oil from the Guardian is another example of how an interactive story and visuals can help improve understanding. Some of the same features can be designed by our students in apps like Sutori or iBooks Author.